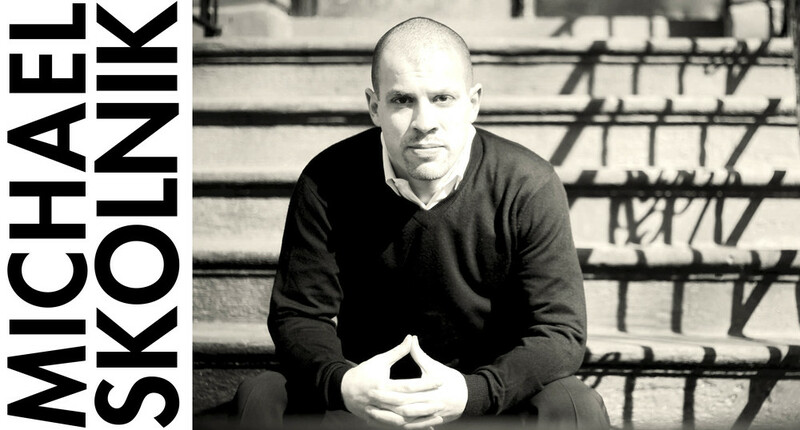 Michael Skolnik is the Political Director to hip-hop pioneer, Russell Simmons and the Editor-In-Chief of GlobalGrind.com, an online destination founded by Mr. Simmons. As his role as Political Director, Michael oversees Mr. Simmons’ entire social justice and political activities. The focus of their work together is based around three core themes: education, poverty and ignorance. GlobalGrind reaches over 4.5 million people a month, predominantly serving a multi-racial segment of the 18-34 population, covering entertainment and celebrity news, lifestyle content, fashion, style, music and politics. Michael serves on the Board of Directors for The Trayvon Martin Foundation. He is also active on the Leadership Council of Gen44, the Democratic Party’s group for young professionals, and was an official surrogate for the 2012 Obama campaign.